Get the right boiler to suit your home! 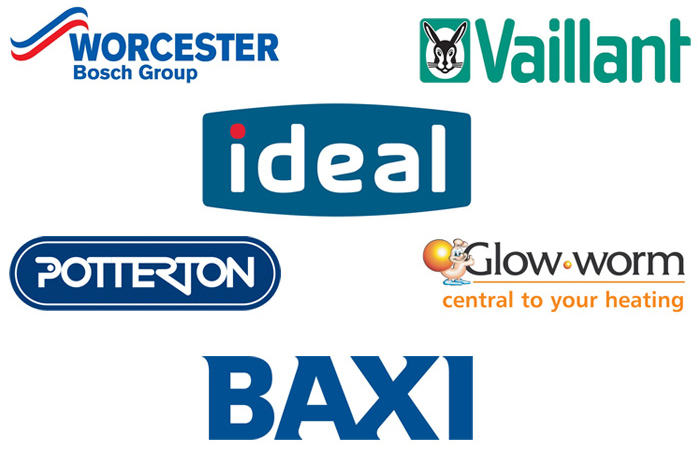 The first step in getting the right boiler for your home is to contact us so we can book an appointment with you. We install A-rated energy efficient boilers and controls that can help you save on your energy bills. 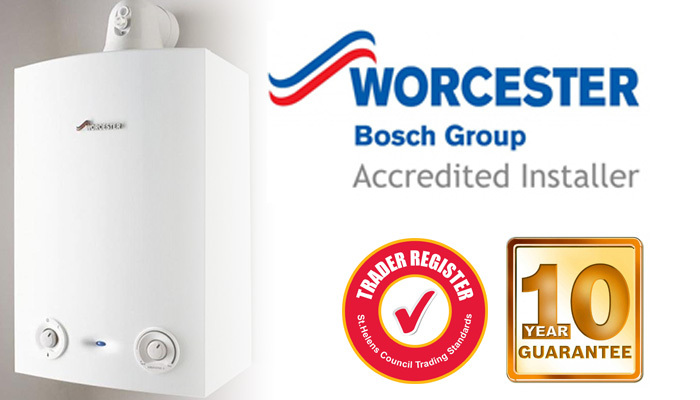 JWS is Worcester Bosch Accredited, but we also work with other top quality manufacturers. We can offer extended warranties of 5, 7 and 10 years on specific boiler models.